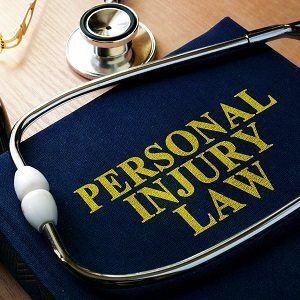 We believe in providing personal service during the course of your personal injury law case in Salisbury. 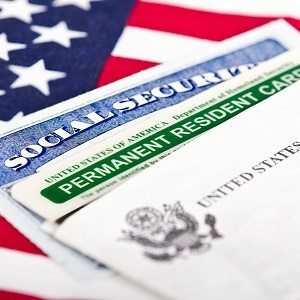 We have nearly 30 years of experience providing premium legal services in Salisbury, and social security law is one of our specialties. If you must remain in the hospital due to your injuries, we’ll come to you to ensure that your worker’s compensation benefits are awarded in a timely manner in Salisbury. To better serve members of our community, we have a Spanish-speaking paralegal, who can provide translation services to help keep communication smooth and efficient. 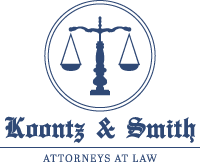 At Koontz & Smith, Attorneys at Law, we believe you should have experienced representation when you have a case relating to personal injury, social security, or a real estate transaction. 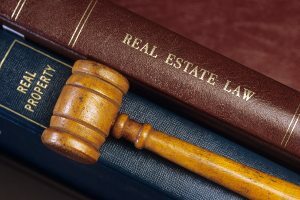 We specialize in all three of these areas of law, so we can provide you with outstanding services in Salisbury, North Carolina. At Koontz & Smith, Attorneys at Law, we have nearly 30 years of combined experience providing our clients with expert legal representation in the Salisbury, North Carolina area. We operate a small law firm and specialize in specific areas of law, so we can provide you with the personal service and expert representation you deserve. 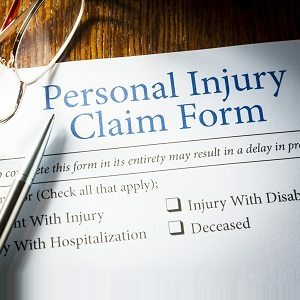 If you were injured on the job or have sustained a personal injury, our attorneys will fight to make sure you receive the best representation. From wrongful death to workers’ compensation and more, we have experience handling cases just like yours. We represent both social security and disability cases, and you won’t receive a fee unless we win. As your preferred attorneys, we will work with you from the initial application through the hearings and appeals process until your case is resolved. We will help you get the benefits that are meant for you. We offer services related to real estate transactions, including closings, title searches, and document preparation. We represent both residential and commercial real estate clients and will be happy to provide information and services to help you reach your goals. When you need an attorney in Salisbury, turn to us for superior legal services. At Koontz & Smith, Attorneys at Law, we don’t have a huge legal team like other law firms, which allows us to provide personal service and expert representation with each client we serve. We also employ a bi-lingual paralegal, which allows us to work with Spanish-speaking individuals and families in the Salisbury area. If you need assistance with your personal injury, social security, or real estate case, meet with an attorney at Koontz & Smith, Attorneys at Law. We look forward to hearing from you. We love hearing your feedback! If you have dealt with our firm, please reach out and let us know how we’ve helped you!